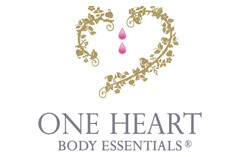 One Heart offers more than 180 essential oils which are privately sourced from all over the globe. Far from the commercial mass-market world, these essential oils are hand poured and individually labeled with love and care. 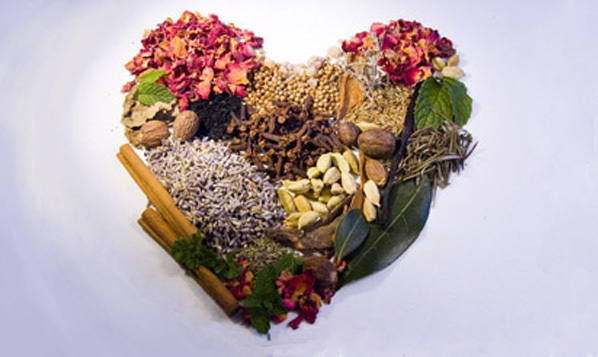 Purity, quality, safety and spiritual power are at the heart of One Heart products. Pure essential oils are concentrated aromatic substances derived from the roots, seeds, barks, branches, leaves, needles, buds, flowers, berries, fruits and peels of fragrant plants. They are natural and organic living substances – part of the plants’ immune system and life force. Being packed with vitamins and minerals – having antiseptic, antibacterial and oxygenating properties, and by promoting cellular rejuvenation – they are extremely beneficial for our health and wellbeing. How powerful are they? At least 75-100 times more concentrated than herbs. Such oils have been used for thousands of years in various civilizations to enhance our spiritual life, to aid in meditation and to help us commune with God. Simply smelling the aroma of essential oils opens our hearts and puts a smile on our face! It also puts you in touch with a powerful healing force.